Chan Ming offers a wide variety of wire-to-parts Connector solutions. 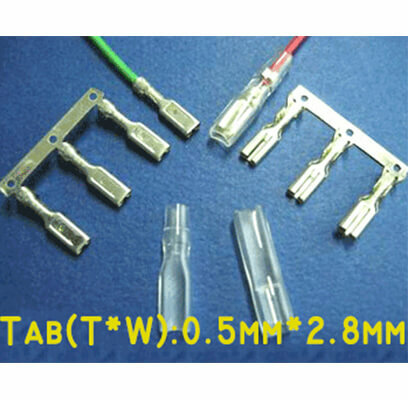 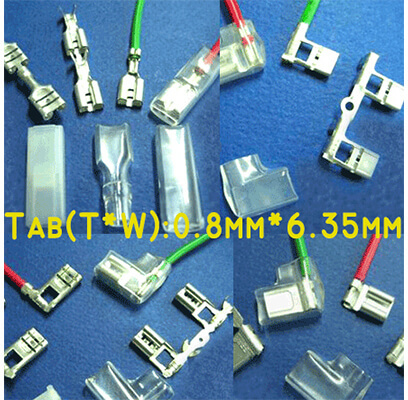 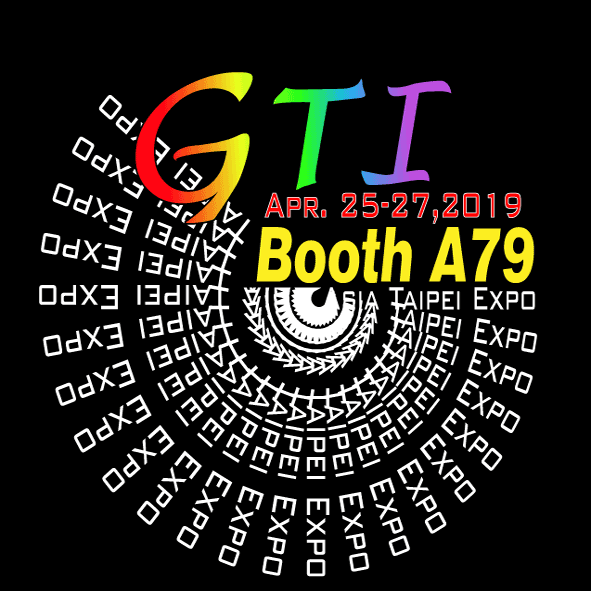 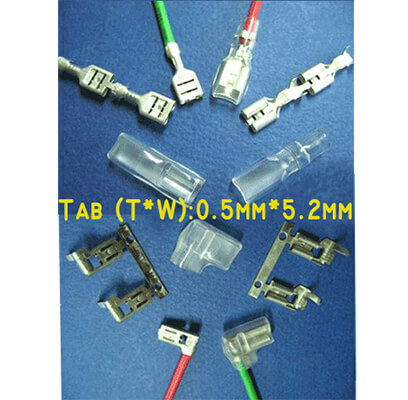 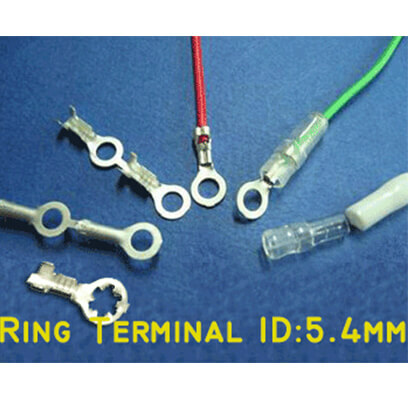 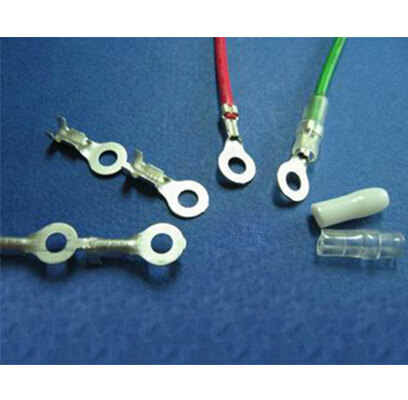 Molex terminals, JST terminals, TE terminals, HRS, AMP are available. 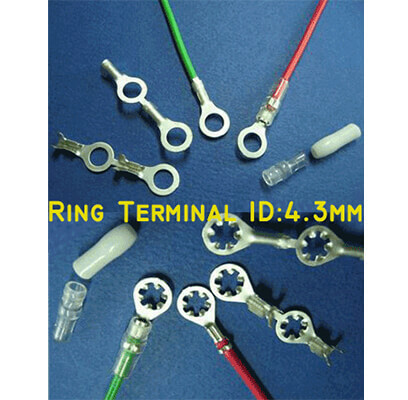 We specialize in processing original OEM terminals. 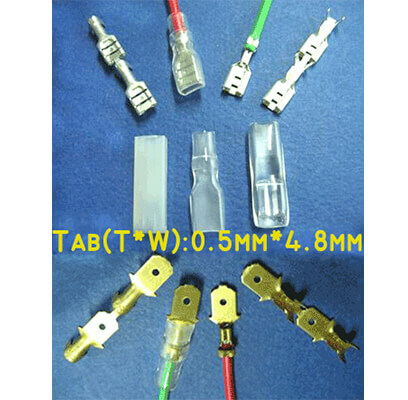 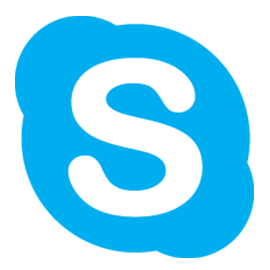 Also provide alternative parts for your application. 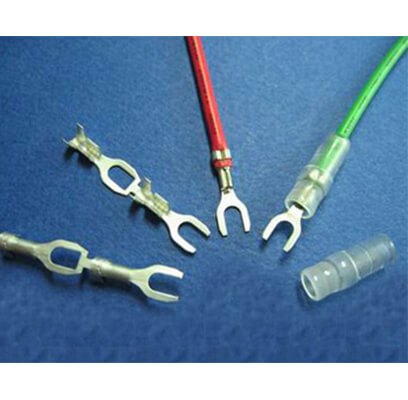 Contact us to get your customized service.